Radiesse is available for use in contouring nasolabial folds, marionette lines, cheek augmentation, non-surgical rhinoplasty, jaw line and chin augmentation. Radiesse can dramatically minimize lines and creases and restore vitality. 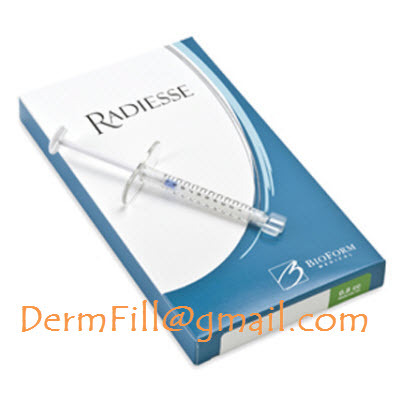 Additionally, Radiesse will fill depressed areas and blemishes, such as acne scars.